Like many of us, Anne Weil got urge to quit her day job and follow her handmade dreams. But it didn’t all fall into place over night. 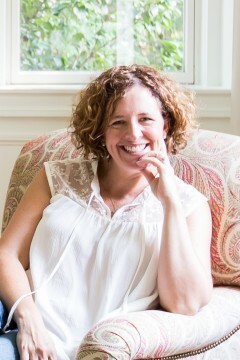 On this episode of the podcast, Anne talks about what led her to walk away from a finance career in New York City and settle out West. 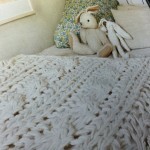 Even after launching her Flax and Twine blog was there were hiccups and even a temporary return to the career she left. But now, it seems that Anne has found her groove. 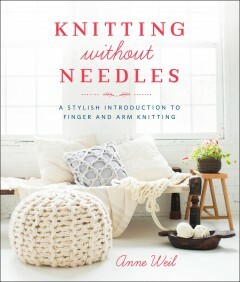 Her new book, “Knitting without Needles: A Stylish Introduction to Finger and Arm Knitting” is gaining momentum and is she traveling to teach arm and finger knitting techniques and many upcoming conferences and workshops. 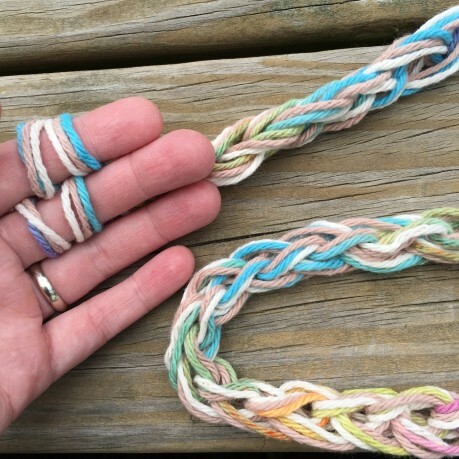 While I was editing this podcast I made myself a finger knit headband inspired by Anne’s book. I haven’t done any finger knitting for a few years, so I really enjoyed picking it up again and seeing all great projects in the book that features projects for to wear, adorn the home and play with with. I tried arm knitting when it first was getting popular. I watched a couple video tutorials and got frustrated when the demonstrators were facing the camera instead of showing their work as the viewer would see it. Once I figured out how to approach it, I had my husband, Jeff, shoot a video of me arm knitting a cowl in one take. The video was shot over my shoulder so viewers wouldn’t have to struggle to figure out the process. Then, after filming my tutorial, I moved on to other projects and didn’t look back. 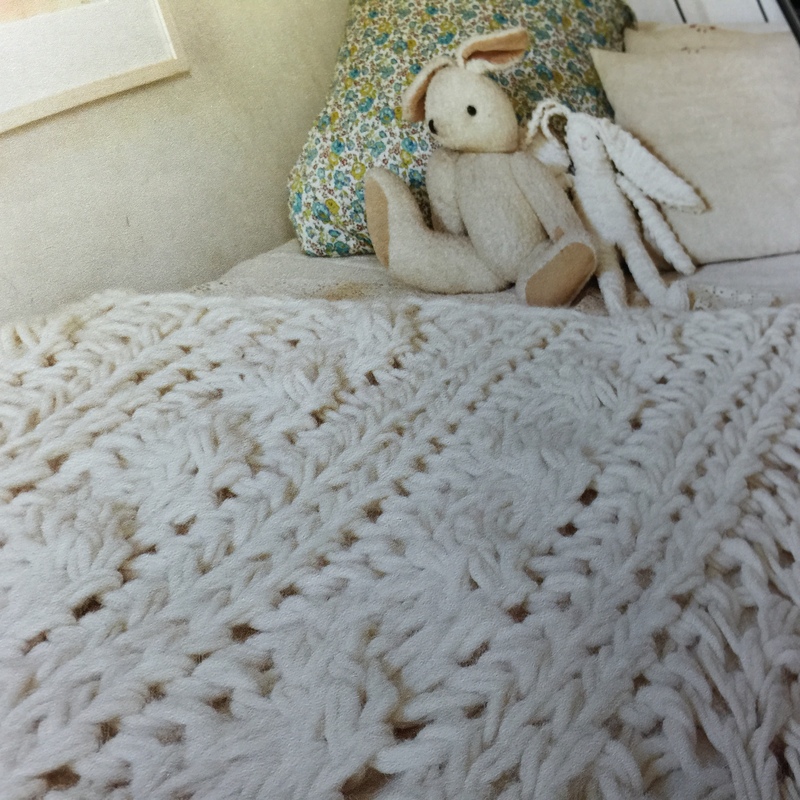 And then I paged through Anne’s book and now I want to arm knit again. Ha! I’m really impressed by how Anne dedicated herself to exploring what is possible with both arm and finger knitting. 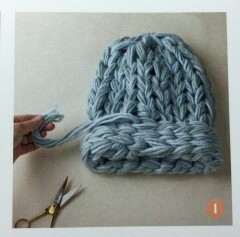 The projects in her book are beautiful and range from beginner to advanced. Thanks to ACS Home & Work for being a longtime podcast sponsor and also thanks to my Patreon sponsors for helping me keep this show going. I couldn’t do this without your support.